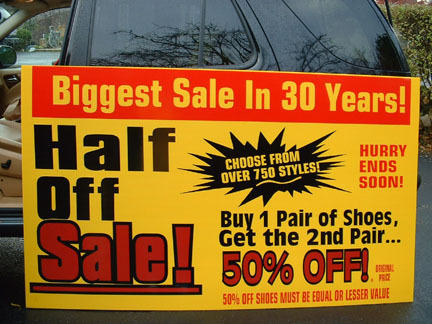 A Low-cost advertising alternative: Car Wraps are seen by more people and are much cheaper than advertising on TV or a billboard. 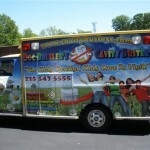 What’s more, vehicle wraps are a one-time cost for your business. 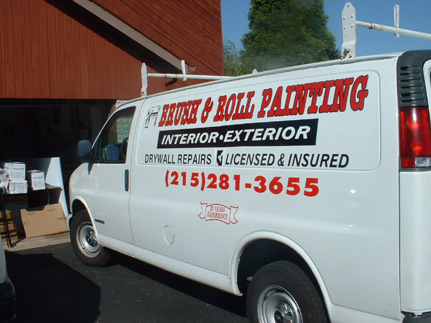 Once the wrap is applied to your vehicle, there is no recurring cost to you, unlike radio or TV ads. 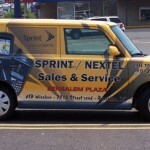 Car Wraps advertise your business night and day. 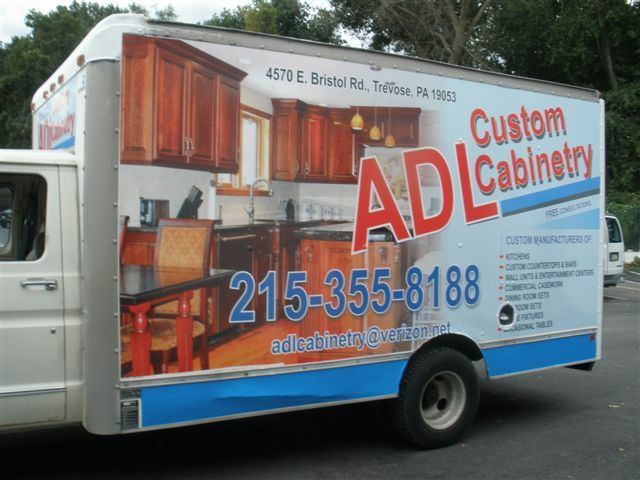 As long as your vehicle is on the road, your vehicle wrap is providing non-stop advertising! We also can create custom decals for the vehicle of your choice. From Ambulances to Trucks, we use our digital printers to create high resolution renditions of whatever decal you desire to accent your vehicle. 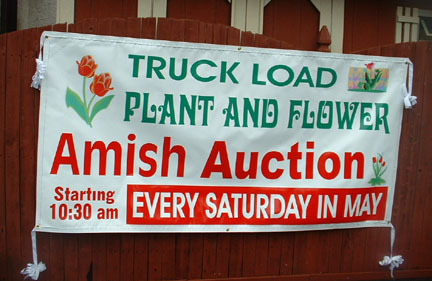 Some customers choose to have their corporate logo appear on their vehicle fleet, while others may opt to add some “fun effects” to their vehicle. For an extensive look at our previous car wrap and vehicle decal projects, please visit our Vehicle Wrap Gallery.